You're here: textbroker.com » Blog » For authors » Professionalism » What Is the Difference Between Freelance Writing and Creative Writing? 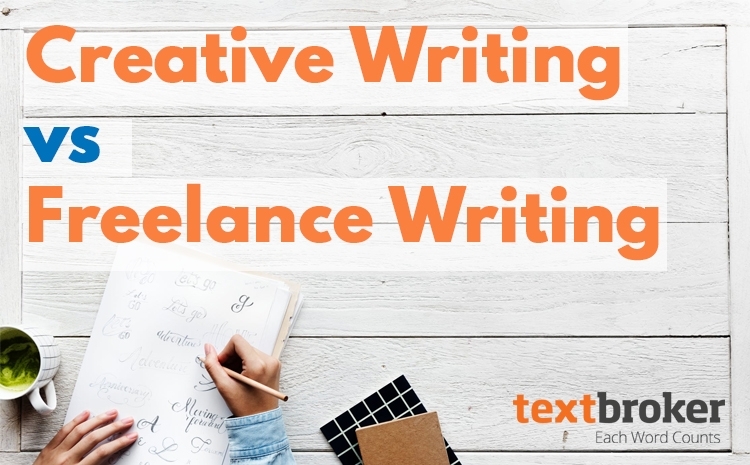 Moving to freelance professional writing from creative writing can be difficult, but understanding the differences between these writing styles is imperative to success as a freelance writer at Textbroker. Textbroker provides an excellent opportunity for writers to work from home at their own pace. Authors choose their own assignment, do their own editing and proofreading, and receive payment as soon as each order has been accepted by the client. While this is a simple model, new authors from creative writing backgrounds are often dismayed by their initial rating and struggle with how to increase their earning potential. In creative writing, most grammar and usage rules can be ignored to suit the author’s needs. 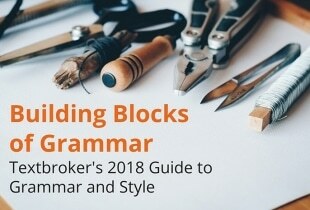 Textbroker uses AP Style exclusively, with a heavy emphasis on grammar. This is to ensure consistent style and quality on all orders, so clients always know what to expect from the finished content. While this may seem stifling to creative writers, having a single format means that rules are not up for interpretation, and authors are not being rated on their personal stylistic choices. Our single set of quality standards makes it easier for authors to know what to strive for; when each client has different expectations, it’s harder to please anyone. 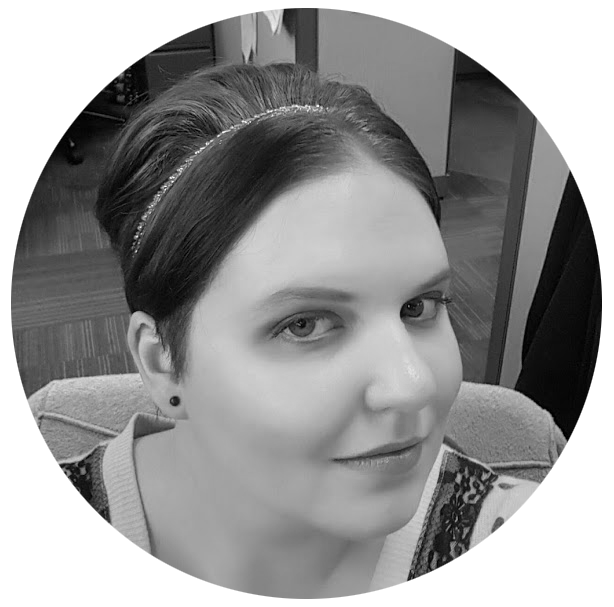 When creating an author profile, be aware of what types of content clients are most likely to order and cater writing samples and resumes to fit. Clients can search profiles to find authors who are best suited to what they need written. The best writing samples are short, follow AP Style guidelines and showcase the author’s ability to provide the kind of content clients need. 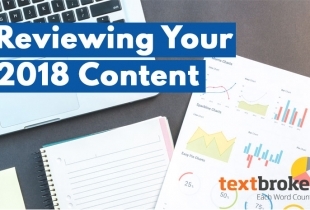 Clients ordering content from freelance authors on Textbroker are often looking to use the content for Search Engine Optimization (SEO) purposes. This means they need the content to drive up their search results on engines like Google to generate more traffic to their pages. To this end, clients provide keywords to be used in the content. Textbroker’s system is designed with a keyword counter that will prevent orders from being submitted until each keyword has been used at least the minimum number of times specified by the client. 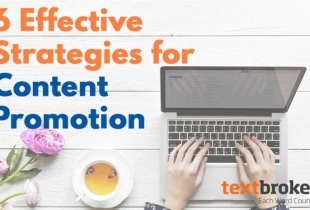 Providing quality content for the client means using the keywords naturally in the text as much as possible. Not only does this meet the client’s SEO needs, it might mean repeat business for the author, so take the time to learn how SEO works. Authors are rated periodically as they submit content to Textbroker. During the rating process, an editor reviews an order in detail and provides feedback. It can be tough to accept criticism on points that a creative writer might consider stylistic choices, but keep in mind that the editor’s goal is to help the author improve. Setting aside ego when reviewing comments and suggestions made by editors is paramount to being a successful freelance author. Take all feedback provided by editors as a jumping-off point to improving writing skills, and research anything that seems unfamiliar. If you want to learn more about how Textbroker rates authors, visit our blog post here. I myself worked in freelancing, and I can say that the main thing when you received an order is study the topic, do not start writing until you are sure that you understand the subject freely. All my familiar entrepreneurs complain that the literary text comes from the copywriters, more or less organically filled with keywords, there is absolutely no sense, that is from the point of view of the person who understands the topic – this is absolute nonsense. Accordingly – customers will leave the page, without stopping the search, which is bad for the promotion of the site. I would like to know what exactly I should write about for the writing sample. Any tips, tricks, or ideas for my profile writing sample? I am fine writing on a specific topic, but fiction is where my writing experience lies, so when asked to provide a sample of my writing on product descriptions, news articles, travel articles, press releases, or informative web pages without being given a definite topic I’m not sure how to proceed.